In case you wondered: no, this is not an April's Fools Day joke. The main experts of Goldman Sachs bank have revealed their latest forecast regarding gold reserves in deposits and it doesn't look good – at least at first sight. According to the relevant authorities the known deposits of gold, diamonds and zinc will run out in 20 years. The prediction for other metals such as copper, platinum and nickel is of approximately 40 years. From the statement by Eugene King, there is shortage of precious metal resources in gold deposits, apart from the small number of deposits with quality resources. But that's not the only reasons that could lead to physical gold scarcity. The excavation of gold deposits sometimes can impact negatively the environment destroying the ecosystems and therefore, groups of activists protest against these excavations. 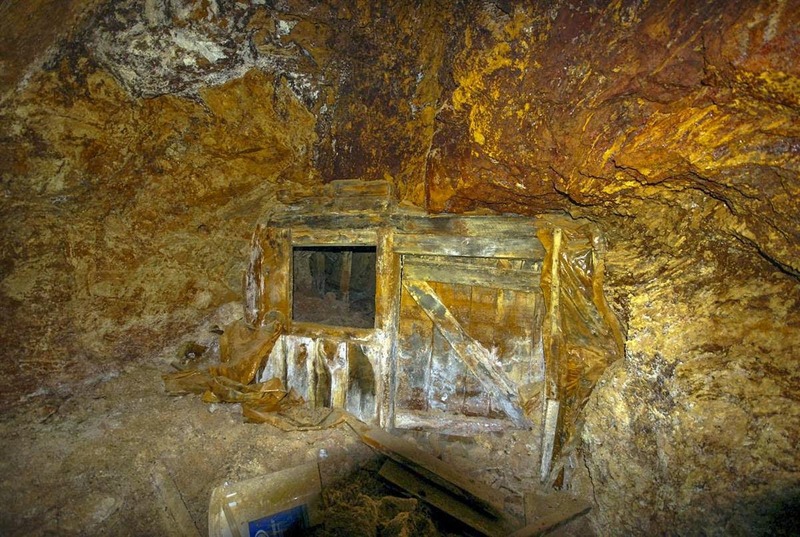 For instance, the north of Spain hides gold deposits underground which, on the one hand could mean increasing the gold reserves of the country; but on the other hand, the use of cyanide and other substances would poison underground water, putting hundreds of lives at risk. Regarding the level of production and extraction, it has been reduced noticeably. Nonetheless, USAGOLD analyst, Peter Grant expressed that the gold production could reach a peak pretty soon. This, together with the fact that gold was already rare will definitely increase the interest in this precious metal. In summary, all signs point to an exorbitant increase in gold prices, and that is why America Merrill Lynch bank started advising everyone to turn to gold and make a reliable investment while the prices are still relatively low. The clients of the Emgoldex online store have been buying this safe-haven asset for over five years, in particular investment gold bars, with which they create and run their own gold business and earn a high and stable level of income. They are prepared for what comes in the future! Share this news in your social networks and let everybody know the best opportunity to ensure oneself bright future!